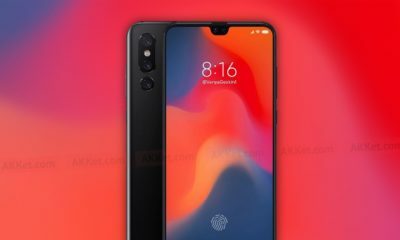 Qualcomm launched its top-of-the line Qualcomm Snapdragon 855 SoC with its related 5G modem towards the end of last year. Qualcomm at the on-going CES 2019 event assured that 2019 will be the “year of 5G”. 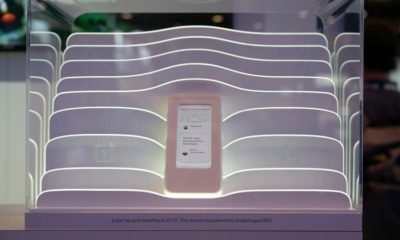 The San Diego based company announced that there will be over 30 5G devices, with most of them being smartphones in this year. 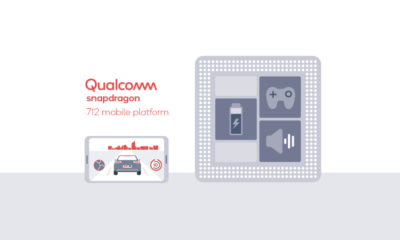 Qualcomm claims that it has won almost all the chip contracts underlying 5G developments for 2019 which seems to be line with the announcements from individual OEMs like Xiaomi. However, it is expected to be challenged by rival chipmaker Intel at its own press conference at the CES event. At the Qualcomm 5G Summit last year in December 2018, Verizon and AT&T announced that they will launch 5G smartphones developed by Samsung in 2019-notably with the 5G modem. Samsung has its own 5G modem, but the Qualcomm’s technology seems to be better suited to the millimeter wave deployments in the United States which is why the Korean manufacturer will be using Qualcomm’s modem in some of its smartphones. 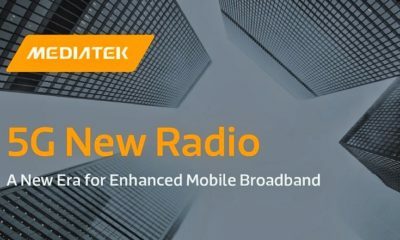 A somewhat lower rival Sprit today announced that it will also launch a 5G Samsung smartphone that will use 2.5 GHz radio spectrum instead of the millimeter wave while T-Mobile will be using Intel’s 5G mobile platform in a 600 MHz smartphone. A year ago, Qualcomm’s CEO Cristiano Amon said at a 2018 CES panel discussion that he expected to be holding up a live 5G smartphone during this year’s keynote. 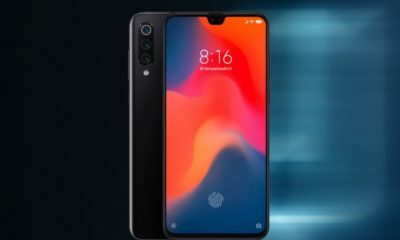 Though he showed a live 5G prototype phone late last year, he is yet to appear on stage at this year CES with an actual completed 5G smartphone. The press conference was mainly focused on Qualcomm cellular vehicle-to-anything) C-V2X0 communication chips that Ford is expected to roll out in 2022. 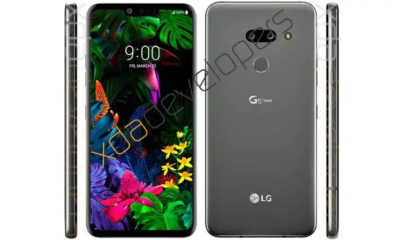 However, it is sure that 2019 will be a year of 5G smartphones.